Pablo Sandoval committed yet another error in the Red Sox’ 3-1 loss to the Pittsburgh Pirates on Monday. He did hit his first homer, but who the hell cares? Pablo now has a team-high three errors to go along with his atrocious (but completely expected) .211 batting average. The laziness of Sandoval and his friend Hanley Ramirez has been well documented since the Sox arrived in Fort Myers. Fortunately, this team is in a unique position. Their two biggest problems are obviously at first and third. One of their biggest bright spots, though, is a young, hungry, talented player who happens to specialize in both of those positions. Travis Shaw came onto the scene as a first baseman for the Sox in 2015. In only 65 games, he hit .270, belted 13 homers, and drove in 36 runs. This Spring, he’s played the majority of his games at third base, and he’s looked nothing short of solid (he doesn’t have any errors). He’s played the same amount of games as Sandoval (8) but is leading the team in batting average (.522), home runs (2), and RBI’s (9). The fact that Shaw plays both corner infield positions means one thing. Either Pablo Sandoval or Hanley Ramirez should not be starting opening day. As much of a clown as Hanley is (and I’m still not confident in the first base experiment), Pablo is clearly the inferior player at this point. If he gets the privilege of starting over Shaw, it’s simply the Red Sox trying to ignore the fact that they wasted $95 million on an unmotivated, overweight former All-Star, and we all know that strategy will only backfire. 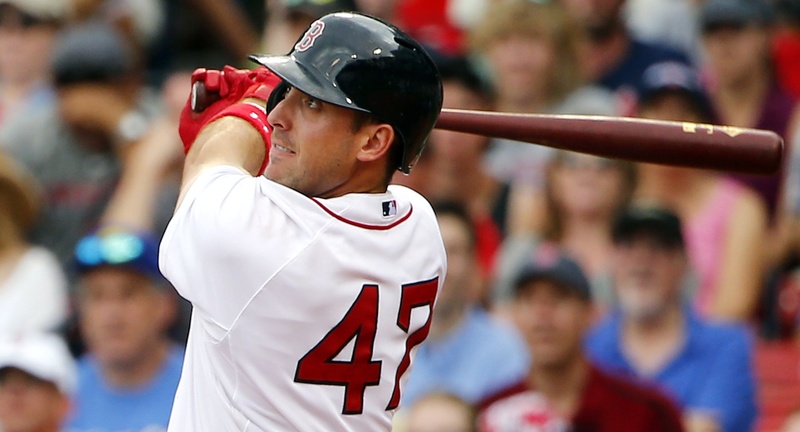 Like Mookie Betts and Xander Bogaerts, Travis Shaw is a crucial part of the future of this team. Pablo Sandoval is not, and it’s time for the Sox to cut ties with him as soon as possible.